No. Believe it or not, even with the upgraded voice-capable remote, the price remains at $39.99! In other words, what was already an unbelievable value is getting even better. Keep in mind, that remote normally costs $29.99 on its own. 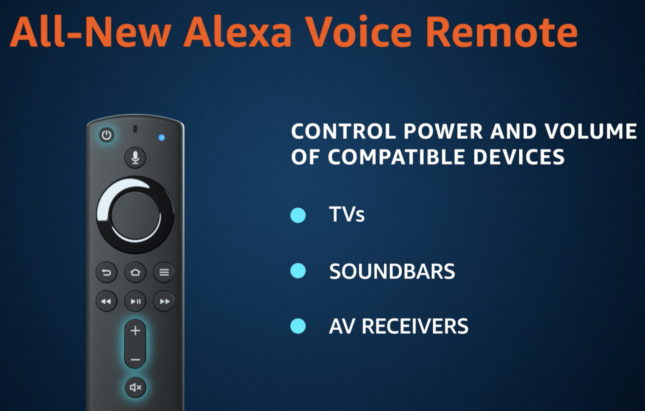 In light of this, starting today, Amazon is temporarily slashing the price of the standalone Alexa Voice Remote to just $14.99 -- yeah, half off! You can grab that remote here. 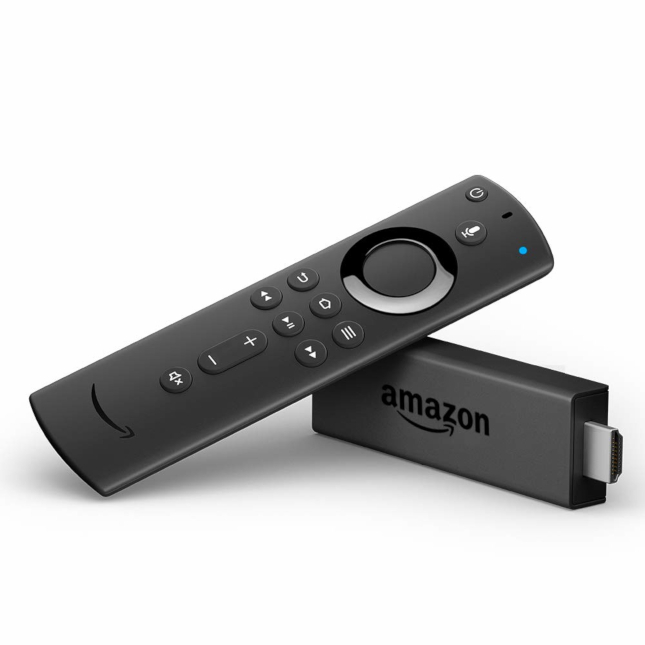 Unfortunately, the Amazon Fire TV Stick bundled with Alexa Voice Remote won't go on sale until January 23 -- if you live in Canada, Germany, India, Japan, United Kingdom, or the USA. Luckily, you can pre-order it here starting today. If you want to make sure you score this new bundle without dealing with a backorder, I would recommend pre-ordering ASAP as it should prove to be quite popular -- the early bird gets the worm, as they say.